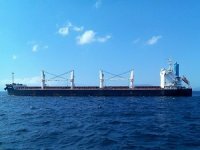 M/V Bosphorus Prodigy, Antigua Barbuda flagged and owned by Isko Marine has been hijacked in the Gulf of Aden by Somalia pirates. 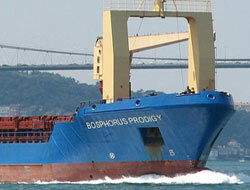 Turkish vessel Bosphorus Prodigy is hijacked. 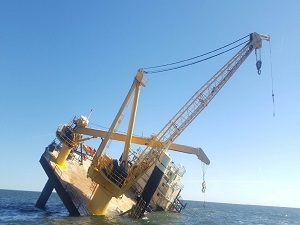 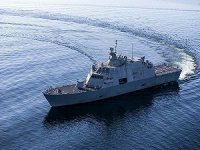 USA 5th Fleet Spokesman Nathan Christensen said that Bosphorus Prodigy, which is 100 meters long and 3062 GRT and owned by a Turkish shipowner was hijacked in the Gulf of Aden by Somalia pirates. 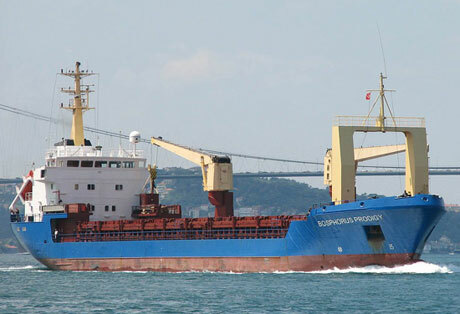 Having no declaration about the hijack of Bosphorus Prodigy from Isko Marine, it has been reported that The Ministry of Foreign Affairs and the Undersecretariat of Maritime Affairs are trying to draw information from NATO forces about the hijacked vessel. 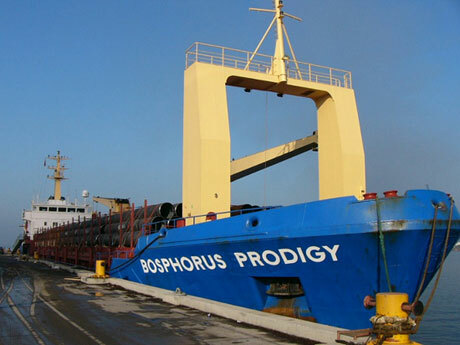 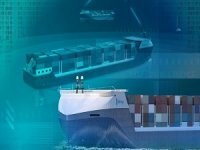 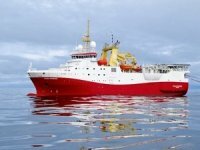 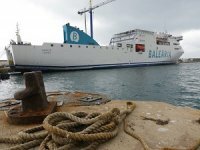 According to the information of Turkish Maritime Magazine reporters, the crew of Bosphorus Prodigy consists of 11 people from Turkey and Ukraine. 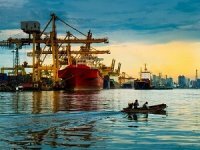 As is known the pirates hold 16 vessels, 3 of which are owned by Turkish shipowners, 1 towboat and 310 seafarers, 41 of whom are Turkish.